* ETA movement, assembled in the USA from Swiss parts. * 3-D or The 4th Dimension custom medallion dial. 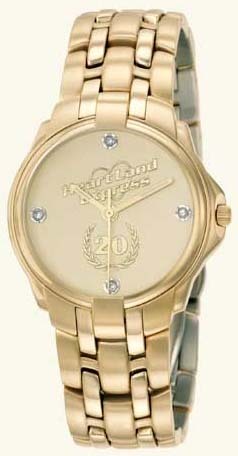 * Diamonds shown on dial are optional and not standard with this model.